I recently began a series of blog posts on evolution and human nature, but I’ve had to put that aside for a while so I could prepare a lecture I will be giving in a few days in Vancouver, BC, as part of a two-day symposium funded by BioLogos. The syposium is entitled “Creatures of God: Human Nature & Evolution for Evangelicals & Catholics” and is organized by Dr. Paul Allen, Associate Professor, Department of Theological Studies, Concordia University, Ottawa, ON. Dr. Allen and his team have staged three prior symposia on related themes in three other Canadian contexts: Crandall University in Moncton, NB; Wycliffe College in Toronto, ON; and the Kings University College in Edmonton, AB. 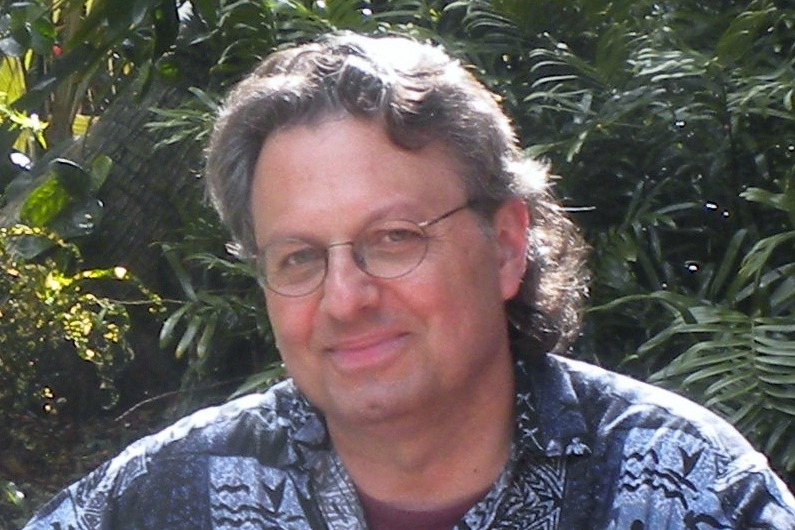 At each of these events, theologians, philosophers, and scientists addressed different audiences of faculty, students, and members of the lay public on the question of human nature in the context of the orthodox claims of theological anthropology and the emergence of the human species according to Darwin’s theory and later revisions of it. The symposium I’m a part of is addressed specifically to Evangelicals and Catholics, with presentations on the biblical and scientific sides of things. Each evening there will be a number of respondents to the paper that is presented, followed by an open discussion of the topic. More information about both lectures can be found by downloading this flyer. 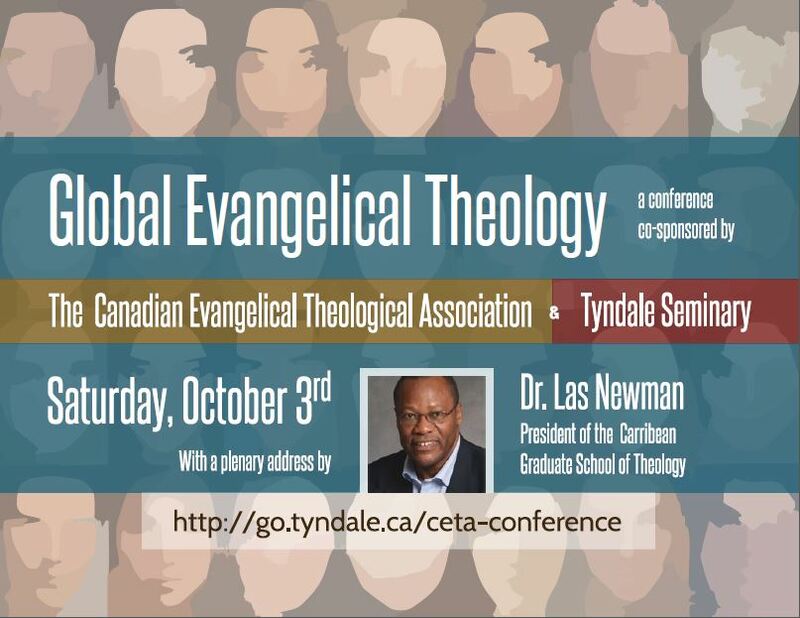 The Canadian Evangelical Theological Association (CETA) will hold its fourth annual Fall theology conference on Saturday, October 3, 2015 at Tyndale University College and Seminary in Toronto. The conference runs from 8:00 am (beginning with registration and a continental breakfast) through 4:30 pm (ending with the presentation of the annual theological excellence award and a closing liturgy). There will be about 50 paper presentations, in six concurrent sessions, on topics historical, theological, biblical, and missional—relating to the conference theme. Click here for the conference schedule. And click here for online registration (though you can also register at the door). The registration site also has information about overnight accommodation if you want to travel to Toronto the night before. If you want to check out my previous blog posts on this conference, they are here, and here, and here (in chronological order).